Daylight. Pure and bright, it’s the most energy-efficient light source on the planet. It beautifully illuminates interior spaces, and drives human performance and satisfaction. It also cuts energy costs and minimizes impact on the environment. As a result, architects and designers have continually sought ways to incorporate reliable and consistent natural light into their commercial building projects without sacrificing thermal performance. Our patented optical domes featuring Raybender® and LightTracker™ Technologies, proprietary Spectralight® Infinity Tubing, and specially designed Solatube Decorative Fixtures and Diffusers work together as one for powerful and predictable energy-efficient performance. We offer a wide array of models and components to build the ideal configuration, fulfilling any conceivable design intent. Creating innovative daylighting solutions is the core of our business, and we constantly seek new ways to take the technology even further. If daylighting is in your future plans, Solatube Daylighting Systems can deliver exceptional performance guaranteed to make your project a lasting success. What if the roof location doesn't have all-day sun exposure? The Solar Star roof fan runs best when the solar panel is in direct sunlight. The unit will run at a reduced speed in the shade (provided sky is bright) but if one has heavy shading for a good portion of the day an "Add-on Solar Panel" for the Solar Star is a great idea. An extra panel can be placed up to 4.5m away (possibly on the opposite side of the roof) from the main roof unit to provide better all day performance. Is the Solar Star roof fan quiet? Roof spaces are by design are meant to be ventilated year-round. The Solar Star has no switches or thermostat by design; it runs whenever daylight strikes the solar panel. During the winter, proper ventilation helps prevent condensation from forming within the roof space, which would cause significant heat loss from the home if the attic insulation gets wet. A cool, dry roof is the best solution for keeping the heat in the house during the winter. The product warranty for all skylight components is 10 years and 5 years for all electrical components. Your installer should provide a warranty for installation. No. It is not possible to connect 2 diffusers to one dome. In order to gain the maximum light possible to your room, Solatube Australia uses a 1-to-1 product design matching the dome to the diffuser. There is no "Y" adapter available for Solatube Daylighting System. Yes. When the Solatube 160 DS is combined with a Ventilation Add-On Kit and a Light Add-On Kit, it becomes an attractive 3-in-one ceiling fixture. Is there an electric light for night use? The Solatube Daylighting System offers two available light kit options for the Brighten Up® Series so the product can double as a standard lighting fixture. Compact Fluorescent Light Kit: This kit does not accept standard light bulbs, only special compact fluorescent bulbs with a pronged plug. It is available for users who want a very energy efficient light fixture. This fixture accepts one 26-watt compact fluorescent lamp. One fixture may be used for the Solatube 160 DS. One or two fixtures may be used for the Solatube 290 DS. The high quality and durability of the Solamaster® Series dome material, combined with our patented technology, delivers a dome second to none in the industry. This dome is virtually unbreakable - it can withstand nearly any "act of God". All parts are covered by a 10-year warranty. Electrical components are covered by a 5-year warranty. The dome is made from high quality acrylic resin that is specifically formulated for increased impact strength, chemical, weather resistance and high clarity. For High Velocity Wind Zone areas we have available the Shock Inner Dome for the Brighten Up® Series. Other assemblies are injection molded to ensure strength and quality. 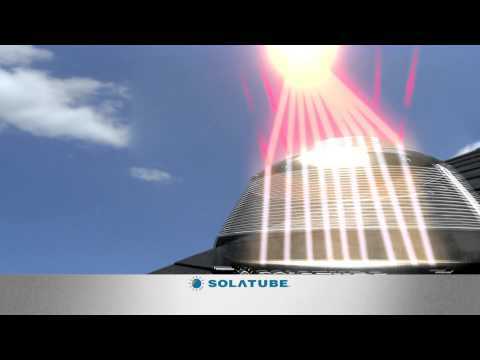 Solatube Daylighting Systems are designed for installation even where there is no access to the roof or no roof space at all. 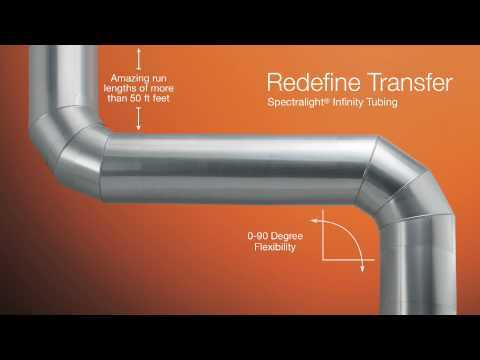 Our unique tubing allows complete installation from the roof and inside the building. Yes! The Daylight Dimmer easily controls the amount of light desired in any room from the convenience of a switch. The Solatube Daylight Dimmer (Patent 7,082,726) allows the natural lighting level of a room to be turned up or down on demand, because you don’t need 100% of the light 100% of the time! Available for Solatube 160 DS, Solatube 290 DS, Solatube 330DS and Solatube 750DS. Patented variable butterfly baffle controls light output. Perfect for bedrooms, family rooms, media rooms, and offices. Will my clothing or furniture fade? 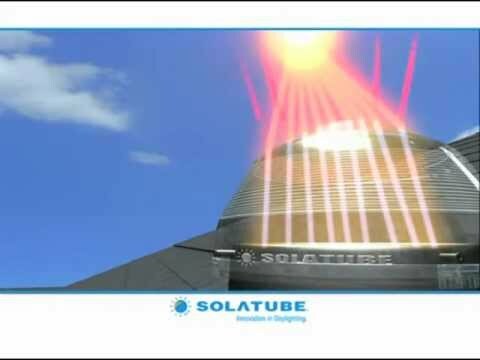 The installation of Solatube Commercial Daylighting systems is not difficult. 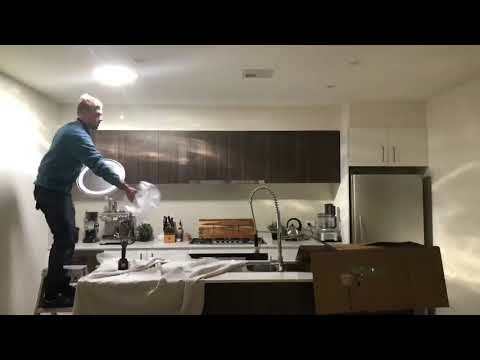 However, in order to protect product and installation warranties, Solatube Australia recommend that the product installation is carried out by a Solatube Certified Installation Contractor. The Solatube Daylighting system that is right for you depends on both the room size and layout and how much light you prefer. For advice and design assistance please contact Solatube Commercial on 13 16 19. What is the Solamaster® Series? The Solamaster® Series transforms difficult to light and often forgotten rooms into extraordinary spaces filled with pure, natural light. Highly effective and easy to install, the Solatube Brighten Up Series is designed bring natural light into the home. The Brighten Up Series includes the Solatube 160 DS (250 mm Daylighting System) and Solatube 290 DS (350 mm Daylighting System), both with optional diffusers and flashings. It also includes an innovative line of accessories, such as a Light Add-On Kit, Daylight Dimmer and Ventilation Add-On Kit (available on 160 DS only).